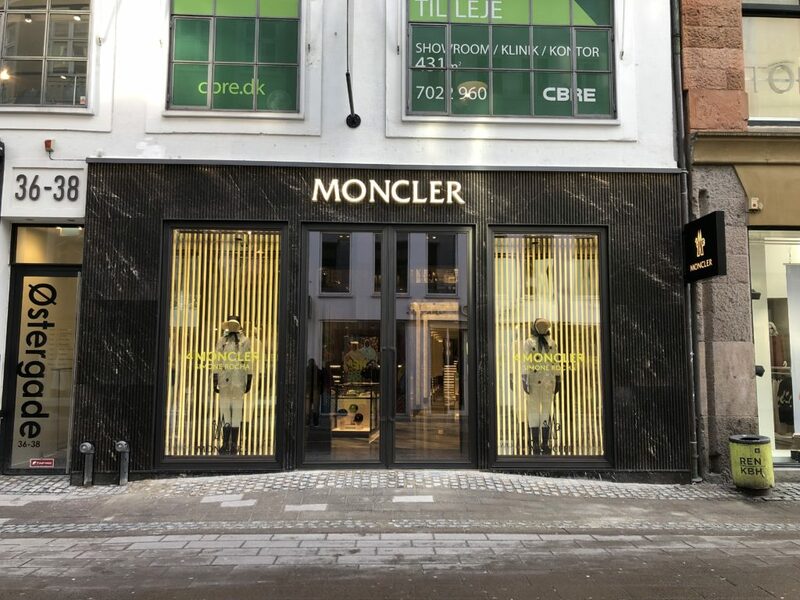 Italian outdoor clothing and accessory brand Moncler opened a flagship store in Copenhagen on March 14th. A dark Alp-like room with fur all over and photos of polar bears creates the setting for the perfect luxurious winter shopping experience. EXA SRL, Spring Engineering and MODAR are the General Contractor, MEP Engineering and Millwork companies who have worked on the project. 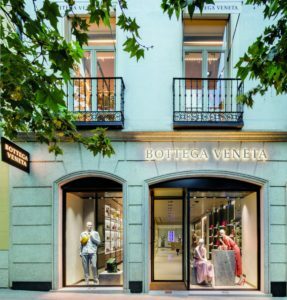 The next time you’re in Madrid, head to Calle de Serrano, 70 in the “Milla de Oro” (Golden Mile) and lose yourself in the wonders of Bottega Veneta’s new boutique. Spanning 559sqm over two floors, the store showcases an extensive range that includes ready-to-wear, handbags, small leather goods, shoes, and accessories. Architecture enthusiasts will appreciate how the façade preserves the building’s beautiful 1930s design with wrought-iron balconies on upper levels. Interestingly, its grand central wooden door was originally a carriage entrance at street level. Exa srl is the General Contractor who has worked with the brand on this project. Exa srl a General Contractor specialized in luxury retail. Since 2005 we serve the most prestigious architects and brands dealing with the most challenging projects in many corners of the world.